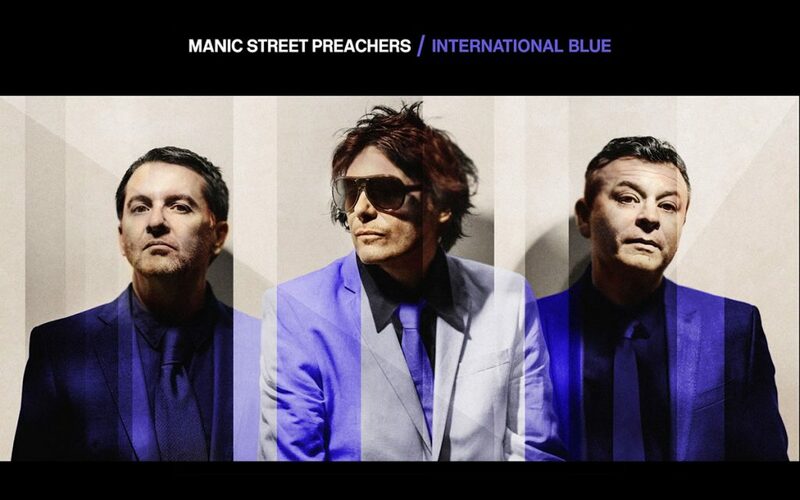 Manic Street Preachers, International Blue (The Bluer Skies Version). There may be many nebulous things which differentiate a good song from a truly great one, but its transposition from electric to acoustic tones is certainly something that helps to elucidate this particular matter. And the Manic Street Preachers – to my ears, a ‘truly great’ outfit for going on thirty years now – have never been ones to shy away from showing off their way with stripping back and stepping up: whether that be James Dean Bradfield’s devastating solo take on This Is Yesterday, long-since a live staple, or 2002’s string-laden edit of There By the Grace of God, they’ve an indisputable knack for denuding their stereotypically pumped-up, pomp-and-showy tracks to mesmeric effect. And The Bluer Skies Version of International Blue is, in no uncertain terms, no exception: stark, at times staccato finger-picking serves as the perfect foil for a more subdued, almost sullen vocal take, lending a deeper, profoundly introspective feel to what was already an unexpectedly special return. International Blue is lifted from their forthcoming 13th album, Resistance Is Futile, which is available from April 13th via Columbia / Sony Music, while the Manic Street Preachers play The SSE Arena on May 4th.